Beebo is featured on the Legends of Tomorrow Comic-Con bag for 2018. 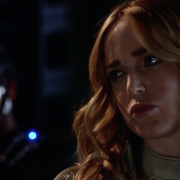 Legends of Tomorrow: The Season 3 Trailer Is Here! 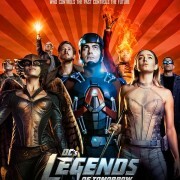 A trailer for DC’s Legends of Tomorrow Season 3 was released at Comic-Con. 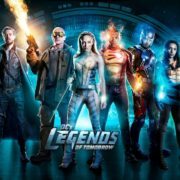 DC’s Legends of Tomorrow Are Coming To Comic-Con 2017! 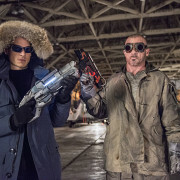 Warner Bros. has announced details about the Legends of Tomorrow panel at Comic-Con. 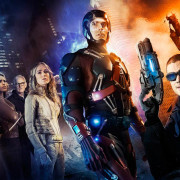 Warner Bros. TV has announced their plans for their Legends of Tomorrow Season 2 panel at Comic-Con.